Vampisoul continues mining the Discos Fuentes catalog with a reissue of this salsa gorda gem from 1980. 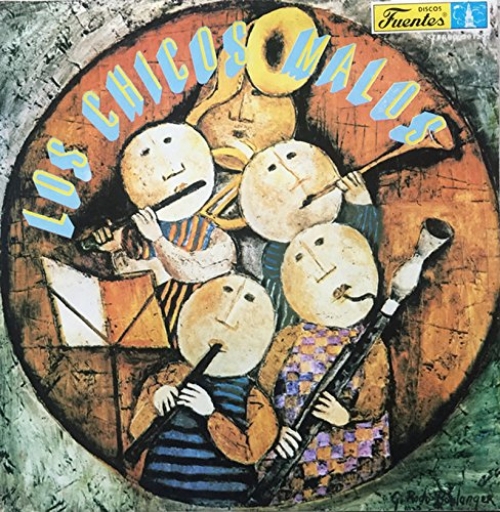 Los Chicos Malos was a short-lived project helmed by pianist Victor De Real and featuring singers John Jairo and Victor Melendez. All three had worked together in The Latin Brothers and would later join Joe Arroyo’s La Verdad. 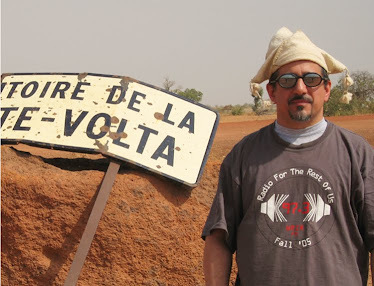 They’re experts in what was by 1980 the well-established Fuentes salsa sound: taking a page from Willie Colon’s book, it’s a two-trombone horn section with personable singers out front and a propulsive rhythm section keeping the dancers engaged at all times. The Colombians played even faster than their NYC peers (see track 5 for an example), and they added some rhythms that were more popular in South America. No American salsa dura bands were playing cumbias in 1980, but most all Colombian orchestras did; the one cumbia track here (9) is one of the album’s best. The Americans played merengues but Los Chicos Malos do one a la Colombia (3). And arrangements like 2, 4 and 7 could work for any salsa combo, then or now. I’m looking forward to more nuggets like this from the Fuentes archives.